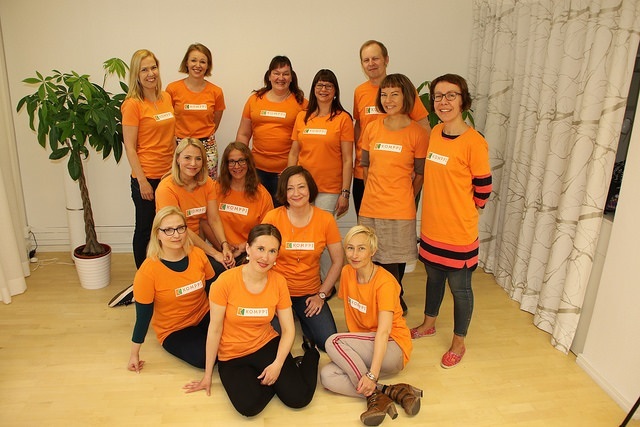 Komppi is a new type of centre for mental wellness, providing services for both individuals and organisations. We offer our clients high quality evidence-based services that improve mental well-being. Using the knowledge and experience of our multi-professional team, we are able to provide services based on each client’s individual needs. The professionals at Komppi are highly educated and have long experience of working with mental health issues. The professionals at Komppi have published hundreds of scientific papers and several books, helped thousands of patients, and served as experts in all sectors of society.